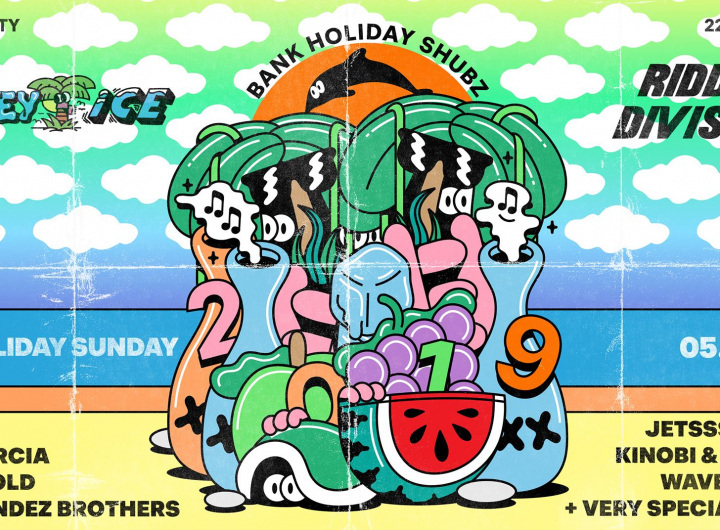 The iconic boozy ice pop brand Wavey Ice return to their spiritual home of Peckham this time teaming up with certified party starters Riddim Division and a whole host of London’s top selectors for a very special free bank holiday bash. Vibes deya. FREE Wavey Ice giveaways and more. 21+ ID required on the door.